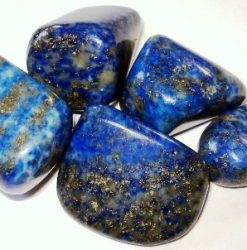 The natural energy of these stones will help you to communicate with truth. 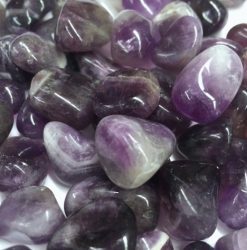 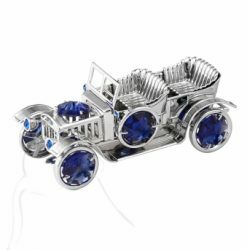 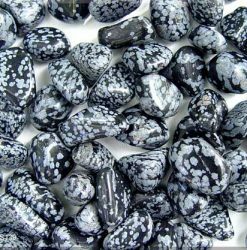 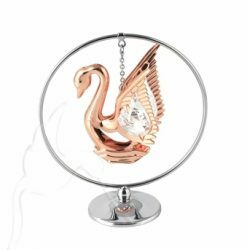 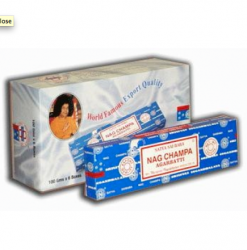 They are a strong stone of spiritual attunement and are very effective to aid communication. 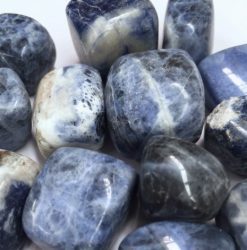 They have a strong effect within the throat chakra, and they may aid you to manifest clairaudient and clairvoyant abilities, and they help to balance your male and female aspects. 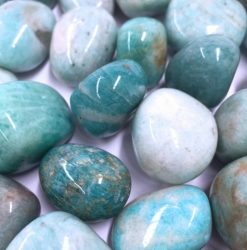 It has impressive metaphysical properties that encourage empathy, but this will not hold you back from being able to speak with forthrightness when required. 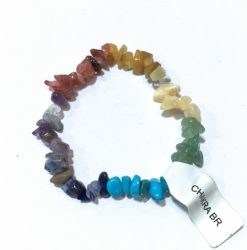 This energy will assist you to feel calm and relaxed when speaking in public. 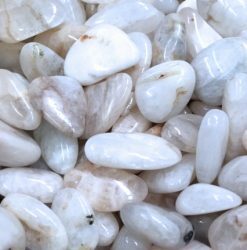 The energy of this stone vibrates strongly within the higher heart which will aid you to be more compassionate, and to forgive others who do not act compassionately towards you. 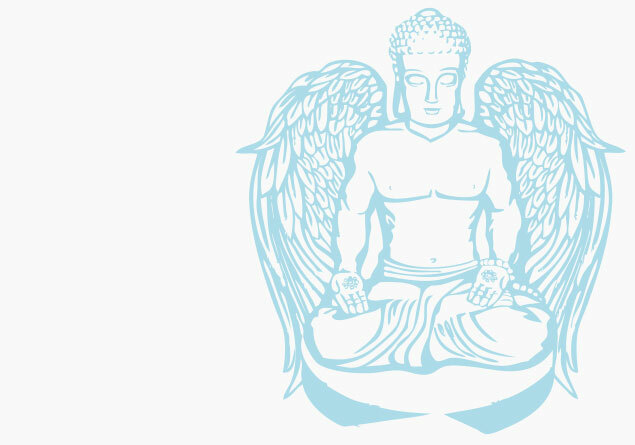 This strong compassionate vibration resonates out, and effects all areas of the body, and may be helpful to harmonize your male and female aspects. 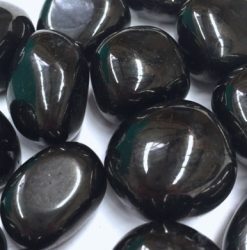 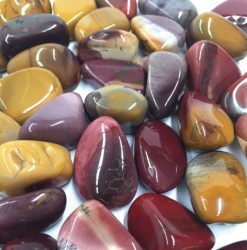 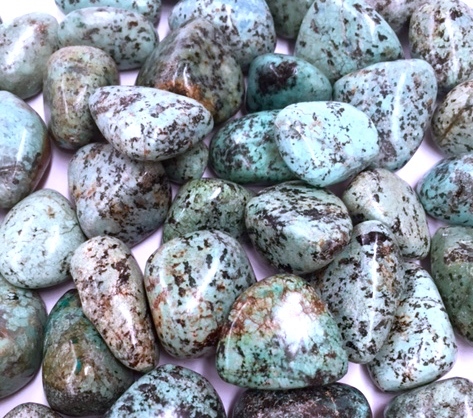 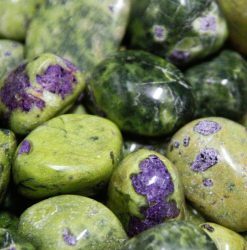 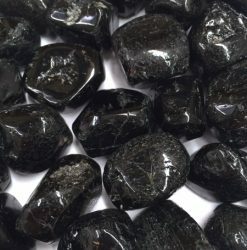 This stone’s energy will work in a diverse range of ways within different chakras, yet it always carries a strong ability to aid you to live your life with integrity and truth. 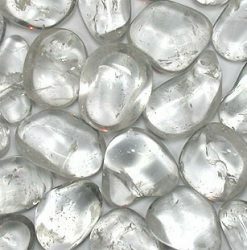 (healing crystals for you, 2016).